The key to successful museum makeovers is a thorough understanding of the original architects’ intentions for use as inspiration for new ideas, says Hugh Broughton. 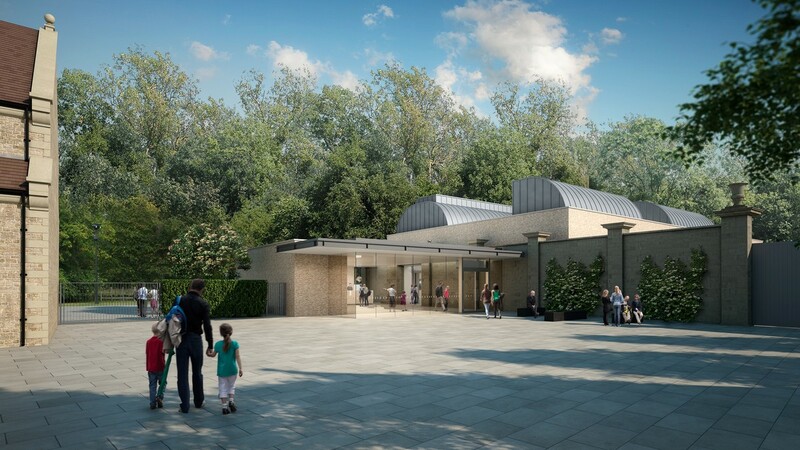 His firm won a Riba competition to design a Heritage Lottery Fund-backed east wing for the Maidstone Museum & Bentlif Art Gallery in Kent, complete with improved educational and retail facilities and better use of storage and exhibition spaces. “At Maidstone, the design appears radically at odds with the host architecture – itis a gold and glass construction attached to Queen Anne brick gable elevations,” Broughton says. Broughton’s firm also won a competition to design a gallery for the Portland Collection on the Welbeck Estate in Nottinghamshire. The challenge was to ensure a new facility – due to open in March – sat comfortably in a courtyard of attractive architecture, but Broughton’s original design had to undergo radical alterations. “The new gallery is set within the walls of a long former racehorse training building and the original plan had been to expose the inner brickwork, but there was some nervousness about damp so we redesigned and used top-lighting to add drama and volume,” he says. Broughton is currently redeveloping the Henry Moore Foundation store at Perry Green in Hertfordshire and, rather than planning a grand new edifice to house all the functions of the facility, he has reshaped a series of smaller structures. “This is a positive planning feature as we aren’t cluttering up the countryside with new construction work,” he says of the site, which reopens in April. This is an excerpt from an article by John Holt which originally appeared in Museum's Journal in January 2016.